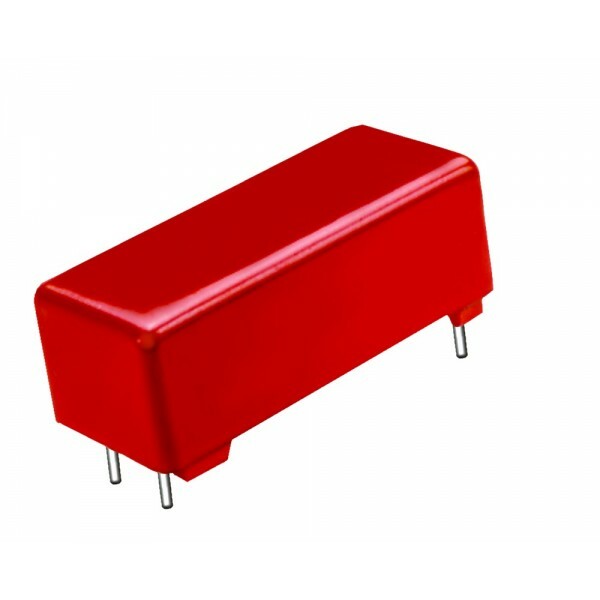 The 3502 surface-mount low thermal EMF reed relay series from Coto features available coil voltage options of 5VDC and 12VDC with a switching voltage of 200V and switching current of 0.5A. The 3502 is designed to offer a low thermal EMF range from <0.5µV to <5µV. An epoxy coated steel shell provides magnetic shielding, with hermetically sealed contacts for long life and high reliability. The 3502 series is ideally suited to the needs of i.. 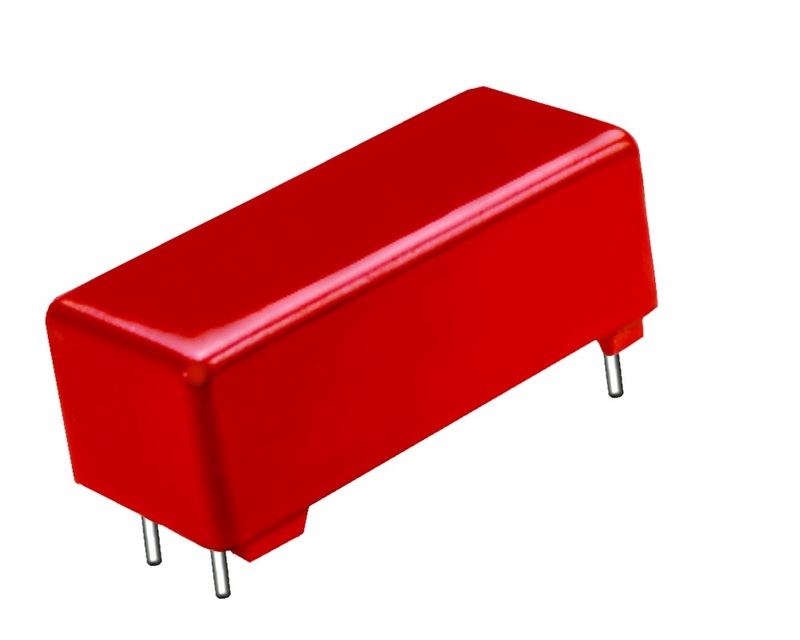 The 3540 surface-mount low thermal EMF reed relay series from Coto features available coil voltage options of 5VDC and 12VDC with a switching voltage of 500V and switching current of 0.5A. 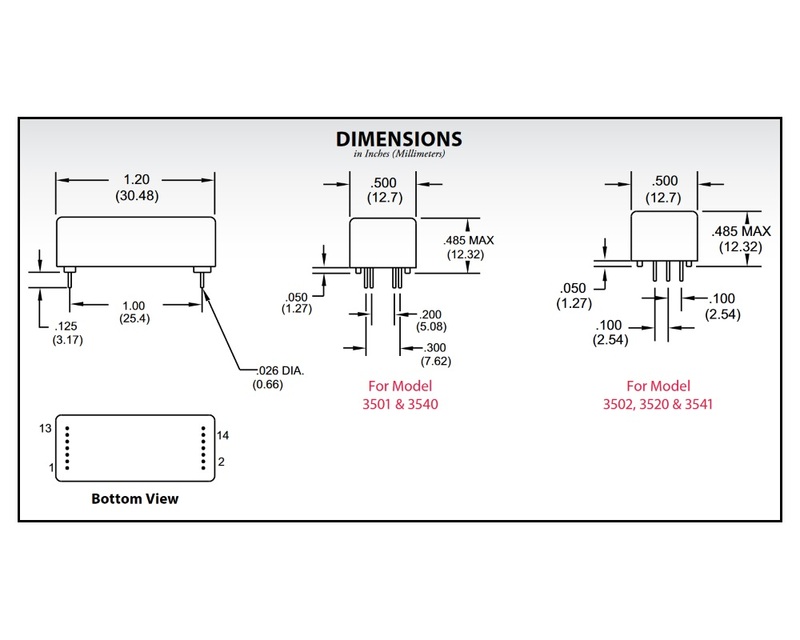 The 3540 series is designed to offer a low thermal EMF range of <3µV and <5µV. An epoxy coated steel shell provides magnetic shielding with hermetically sealed contacts for long life and high reliability. The 3540 series is ideally suited to the needs o.. The 3541 surface-mount low thermal EMF reed relay series from Coto features available coil voltage options of 5VDC and 12VDC with a switching voltage of 500V and switching current of 0.5A. The 3541 series is designed to offer a low thermal EMF range of <3µV and <5µV. An epoxy coated steel shell provides magnetic shielding, with hermetically sealed contacts for long life and high reliability. The 3541 series is ideally suited to the needs ..